This is the fifth book in this series but it can be read as a stand alone novel. 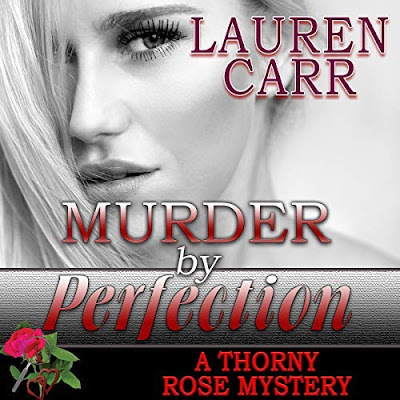 I liked the cozy mystery vibe I got from reading this book. Piper is definitely a star. Yet, her best friend, Reba Mae is special too. In fact, I would have liked more Reba Mae. She really brought the humor and kept things lively. Everyone needs a Reba Mae in their lives. Although, I have not read any of the other books in this series, I connected with the rest of the characters as well. I like that they were not thrown into the story as secondary characters. They had roles in the story. While, I did not know much about Shirley, I did get that she rubbed some of the people the wrong way. However, I don't think she deserved her fate. Watching Piper and Reba Mae try to solve the case did prove to be entertaining. They had luck on their side as they stumbled into trouble along the way as well. Plus, I have learned more about ginger and the different forms and ways it can be used. 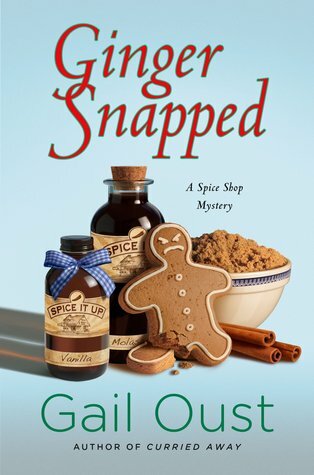 Ginger Snapped is sure to delight cozy mystery fans both long time fans and new ones as well.